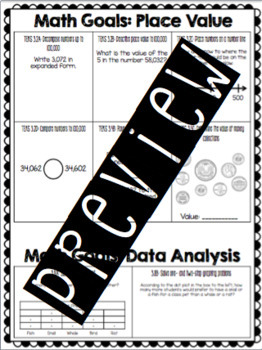 This product makes tracking student math progress simple! 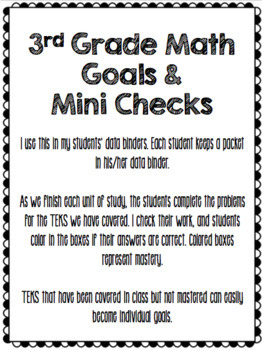 Students take a mini check on the TEKS covered after a unit of study and color in the boxes to show mastery. TEKS not mastered can be written on the goals page. 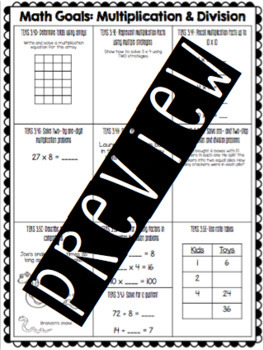 All 3rd grade math TEKS included!